This program focuses on educating adults and children on the importance of trees. 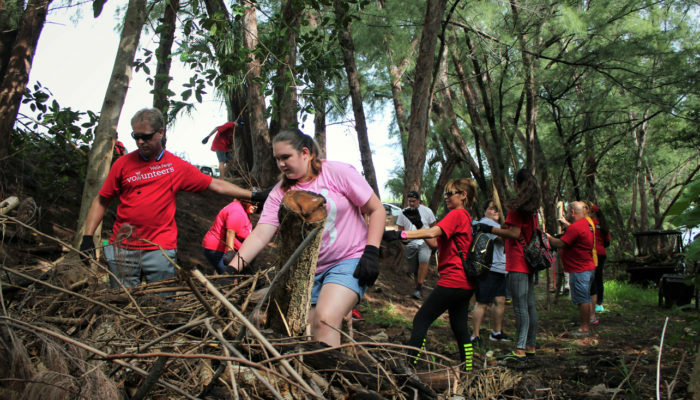 It provides a means for community members to become knowledgeable about the state of Miami-Dade County’s tree canopy, and what they can do to improve it. The program empowers and supports citizens and community leaders alike to take personal responsibility for urban forests, and conservation of water and natural resources. This is accomplished by educating, training and supporting participants in the efficient and effective planning, planting and care of trees, shrubs and native plants in their neighborhoods, thereby dramatically increasing tree and habitat survival. 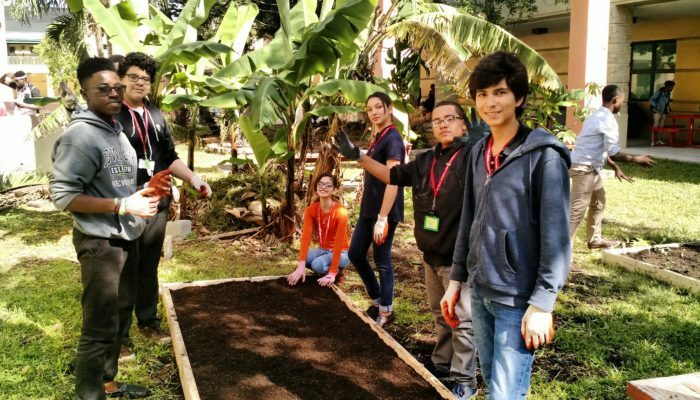 The program provides an extensive education workshop over several weeks and culminates with a large-scale service-learning event (tree planting) in urban neighborhoods that fosters a sense of community amongst neighbors. CITIZENS also hosts tree care events, where we revisit sites where we planted trees to mulch, trim, re-stake trees and check on the health and growth of the trees. 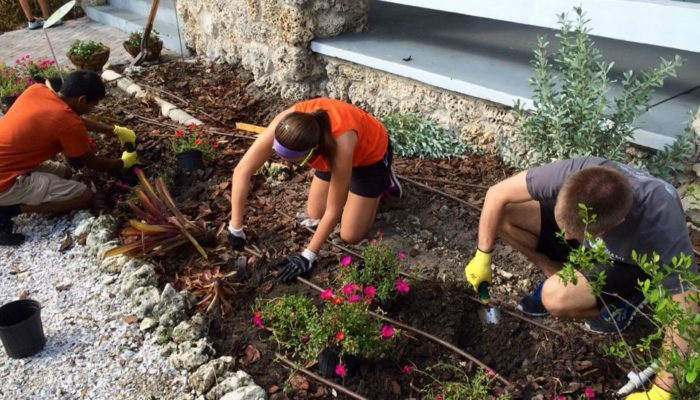 Participants are recruited and targeted through a series of “Citizen Foresters” workshops at various public venues and/or upon request by various homeowner associations or community centers. Trained Citizen Foresters (enlisted from the community) assist in these workshops. Participants learn about the importance of a healthy urban tree canopy and of including native tree plants in landscaping plans, the benefits of trees, adequate tree planting procedures in line with “right tree right place”, how to care properly for and maintain urban trees, and the detrimental effects of hat-racking trees. Participants learn the skills necessary to organize their neighborhood in the participation of a tree-planting event and about the importance of native plants and trees in water conservation.